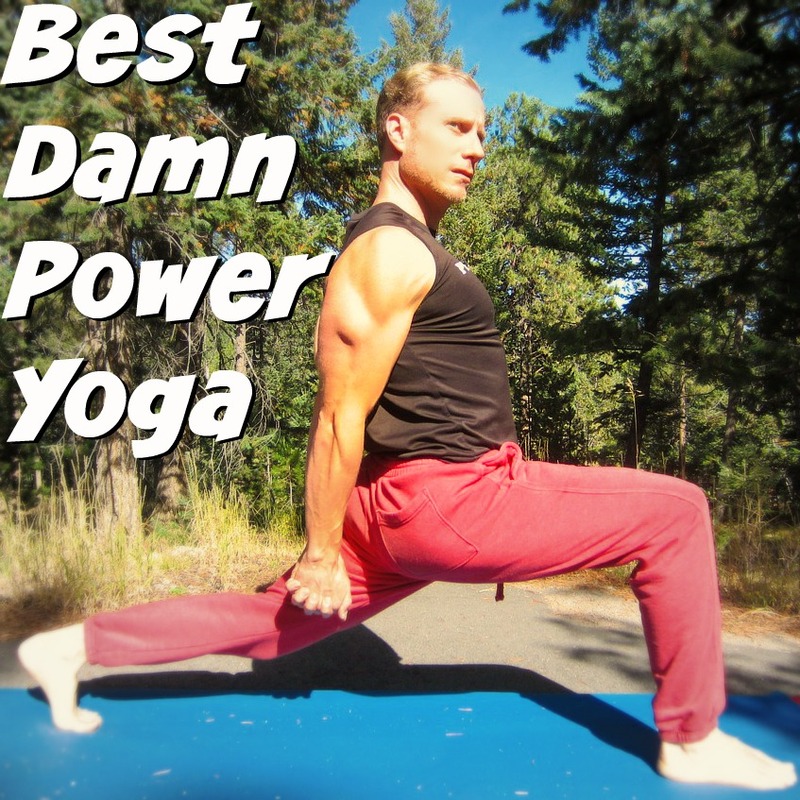 40 Minutes of Power Yoga INSANITY! Not much to say about this video other than how much fun it was to plan and film for you…and I’m STILL a little sore even after 3 days. Build tremendous power, agility, balance, core strength, endurance and flexibility with this routine. Does it hit the spot? Please share it with all your family, friends and workout buddies. Don’t keep it a secret. Follow many of the poses in this must have fitness book! Download my FREE fitness App for Apple and Android today!